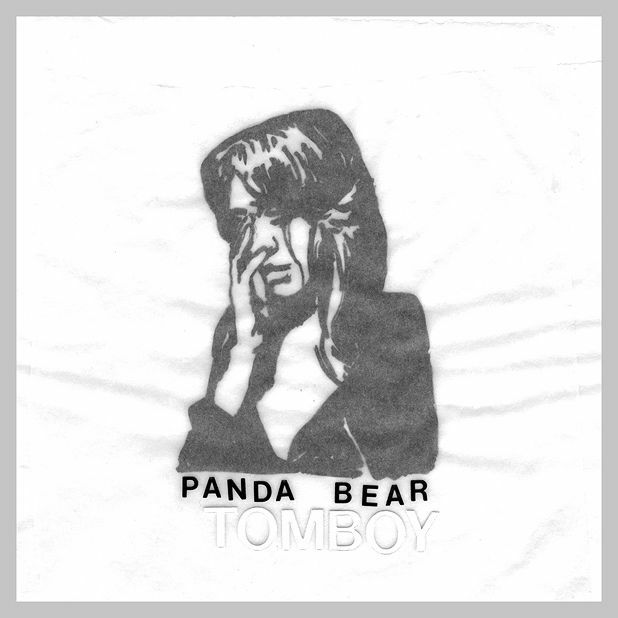 Noah Lennox, aka Animal Collective’s Panda Bear, has been a major influence on the rise of music that sounds like it’s been made in a bathtub, and Tomboy has some more standout examples of the woozy, filtered indie pop that he’s helped break to the world. ‘Last Night at the Jetty’ and ‘Alsatian Darn’ are tuneful sea shanties for slackers, and ‘Slow Motion’ takes the skipping turntable motif to a new high. ‘Drone’, however, is just that – four long minutes of buzzing synth notes and vowel sounds. ‘I’ll be so up for it. Know at least I’ll try.’ Lennox sings on opener ‘You Can Count On Me’. The effort shows, and even if some of Tomboy’s songs never break the surface of the bathwater, there are compellingly raw and beautiful moments throughout.